The good news for artists is that New York Law protects artists from art dealers. 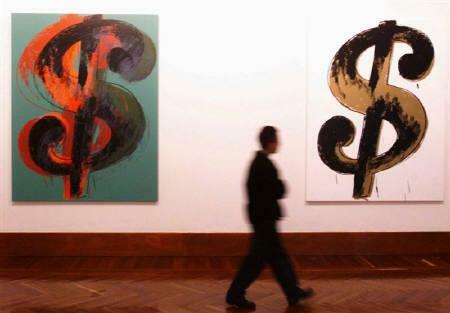 Artists and art dealers have a symbiotic relationship which should be based on trust and mutual respect. In short, they depend on each other and a good artist/art dealer relationship can be very beneficial and prosperous for all involved. That does not, however, mean that the artists and art dealers’ interests, actions and motives are always completely in synch. In fact, there are many potential pitfalls and conflicts of interest in this complex relationship. Under the best of circumstances, the relationship between artists and art dealers is fraught with potential problems that could and should be addressed in a written consignment agreement (see Anatomy of a Consignment Agreement). But, what happens when artists and art dealers fail to enter into a consignment agreement detailing their respective rights and obligations? What are their respective rights and obligations? Well, at least in New York, there is a well-developed body of statutory and common law to address these very situations. Under New York’s Arts and Cultural Affairs Law (“NYACAL”), the delivery of work to an art merchant by an artist or his/her estate “for the purpose of exhibition and/or sale on a commission, fee or another basis of compensation” establishes a consignor/consignee relationship. 4 N.Y. ARTS & CULT. AFF. LAW § 12.01(1); see also In re Friedman, 64 A.D.2d 70, 82-83 (N.Y. App. Div. 1978) (finding that “consignments of art not sales are the prevalent business arrangement between artists, or their estates, and art dealers”). Thereafter, the art merchant holds the consigned work as trust property on behalf of the artist and his/her estate. See N.Y. Arts & Cult. Aff. Law § 12.01(1); see also id. § 11.01 (“‘On consignment’ means that no title to, estate in, or right to possession of, the work of fine art or multiple that is superior to that of the consignor vests in the consignee, notwithstanding the consignee’s power or authority to transfer or convey all the right, title and interest of the consignor, in and to such work, to a third person.”). 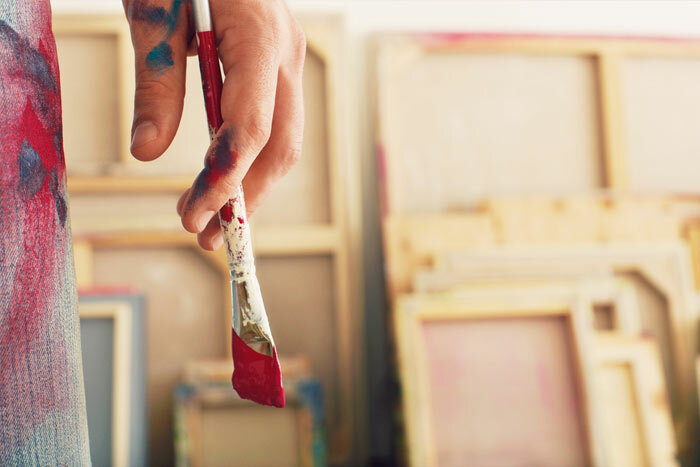 Where an art merchant claims ownership of consigned work, the art merchant bears the burden of establishing that full payment was made for that work to the artist or the artist’s estate. See Grosz v. Serge Sabarsky, Inc., 24 A.D. 3d 264, 265 (Dec. 22, 2005). As an initial matter, it must be determined if the individual or entity in possession of the falls within the definition of “art merchant” under the NYACAL. Under the NYACAL “art merchant” is defined as “a person who by his occupation holds himself out as having knowledge or skill peculiar to such works, or to whom such knowledge or skill may be attributed by his employment of an agent or other intermediary who by his occupation holds himself out as having such knowledge or skill.” N.Y. Arts & Cult. Aff. Law § 11.01(2); see Wesselmann v. International Image Inc., 172 Misc. 2d 247, 250 (N.Y. Sup. Ct. 1996) (pointing to the defendants’ prior statements that the plaintiff’s “success was largely attributable to [their] skill and efforts” as evidence of defendants status as an art merchant), aff’d, 259 A.D.2d 448 (N.Y. App. Div. 1999), appeal dismissed, 94 N.Y.2d 796 (1999). As noted in Wesselmann v. International Image Inc., 172 Misc. 2d 247, 250 (N.Y. Sup. Ct. 1996), the “clear intent of the [NYACAL] is to create a trust relationship even when the art merchant makes a financial investment in the art.” Wesselmann, 172 Misc. 2d at 252; see also In re Freidman, 91 Misc. 2d at 204 (noting that the NYACAL was enacted in order to “‘protect artists who have a limited market and access to that market only through art dealers’” (quoting Memoranda of State Department, 1966 N.Y. Sess. Laws 1963-64 (McKinney)). Thus, under the NYACAL, an art merchant’s financial investment in an artist’s work does not transform an otherwise valid consignment into an outright sale unless and “until the price [of such work] is paid in full.” N.Y. Arts & Cult. Aff. Law §§ 11.01, 12.01(1) (stating that payment in full is required to transfer title “[n]otwithstanding . . . any agreement, note, memorandum or writing to the contrary” and that any waiver of these protections by either the artist or art merchant is “absolutely void”). 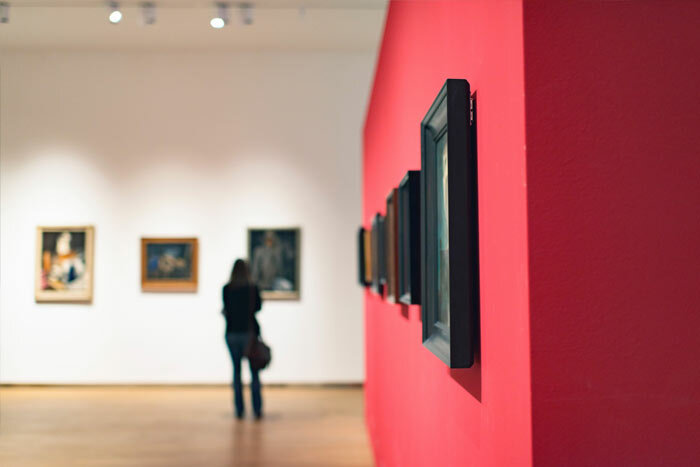 In addition, an artist or his/her estate may recover compensatory damages for any works that are shown to be missing or are believed to have been disposed of by the art dealer through undocumented transactions. See N.Y. Arts & Cult. Aff. Law § 12.01(1) (defining consigned work as “trust property in the hands of the consignee”); see also Scher v. Stendhal Gallery, Inc., 117 A.D. 3d 146, 161 (N.Y. App. Div. 2014) (permitting plaintiff to recover for “all prints that are missing or believed to have been disposed of through undocumented sales”). An art dealer’s liability for any missing or unaccounted for works flows from his/her status as a consignee. In New York, a consignment is considered, “essentially, an agency with a bailment.” See United States v. Nektalov, 440 F. Supp. 2d 287, 298 (S.D.N.Y. 2006). Moreover, under New York law where “a bailee fails to return a bailor’s property, there is a presumption of liability, and if the property cannot be found, a prima facie case of negligence exists.” Maisel v. Gruner & Jahr USA, Inc., 89 A.D.2d 503, 504 (N.Y. App. Div. 1982). It is then up to the bailee (the art dealer) to rebut this presumption by showing that the bailed property is not lost or that the cause of the loss was not within his/her control. See Isik Jewelry v. Mars Media, Inc., 418 F. Supp. 2d 112, 121 (E.D.N.Y. 2005); Maisel, 89 A.D.2d at 504.